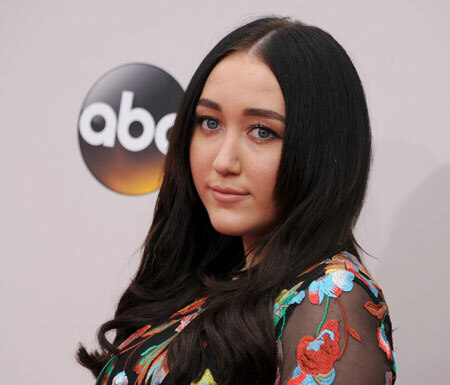 The younger sister of the famous teen star Miley Cyrus, Noah Cyrus is a talented actress and singer. She rose to fame after lending her voice in the animated film Ponyo in 2008. Cyrus started her acting career at the age of two portraying the role of Gracie Hebert on the sixth episode of the TV show Doc. She featured as a background dancer in her sister’s starring film Hannah Montana: The Movie in 2009. Cyrus is set to release her debut album in April 2018. Cyrus released her first single Make Me Cry featuring Labrinth in November 2016. 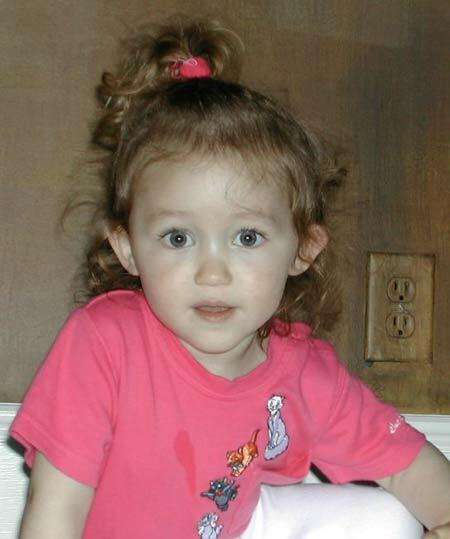 Noah Lindsey Cyrus was born on January 8, 2000, in Nashville, Tennessee to Tish Cyrus and Billy Ray Cyrus. Her father Billy Ray Cyrus is a well-known country singer and mother is also a producer and director. Her parents have an on and off relationships, they filed for divorce two times but rekindled both times. Cyrus' paternal grandfather Ronald Ray Cyrus was a Democratic politician in Kentucky. Noah has five siblings; Destiny Hope aka Miley Cyrus who is a prominent pop singer and actress, Brandi Smith is a journalist- a brother, Trace Cyrus is the vocalist and guitarist for the band Metro Station. Her elder brother Braison Cyrus, a fashion model and an elder parental half-brother, Christopher Cyrus. 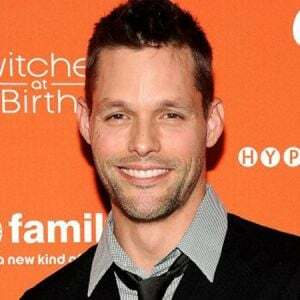 Noah is from the American family and belongs to White-American ethnicity. Noah was interested to pursue a career in the entertainment arena as she has been under much influence of her parents and elder sister. 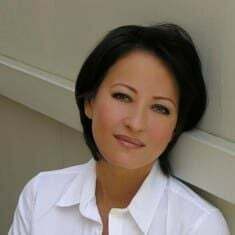 She began her acting career at the age of two when she played character Gracie for six episodes of the television show Doc. She appeared in an independent movie Mostly Ghostly in 2008. Cyrus' first leading role was in 2008's English version of the animated feature film Ponyo where she voiced the title character-a fish who befriends to a boy whose character played by Frankie Joans. Noah also featured as a background dancer in the 2009 film Hannah Montana: The Movie. She also played small roles in a total of six episodes of the Disney Channel Original Series Hannah Montana. In 2014, she enacted in the TV series Take 2. Nowadays she is busy with her short movies. In 2018, she featured on her own movie One Bit & Noah Cyrus: My Way. Cyrus also began her singing career with that movie where she sang the English version of the theme song to the film alongside Frankie Jonas. She also ran a web show in 2009 called The Noise and Ems Show. The show, however, ended in 2010. In November 2016, she released her single Make Me Cry featuring Labrinth from her debut album NC-17. In 2017, she released her second single Stay Together, which lyrics were inspired by Lady Gaga's album. In February 2017, she released her first single We Are featuring MØ. In May 2018, she released a new single Team collaboration with MAX, on 11 May 2018. Three months later, she released her new single Live or Die featuring Lil Xan. Cyrus released her EP, Good Cry on 21 September 2018. On 21 September 2018, she listed a limited edition line of merchandise on Pizzaslime, including a $12000 bottle of her tears. Within 15 hours, she was raised $1240 for the cause including a donation from someone for $1000. But, it was just for promotion only and they offered to reimburse those who donated and give away backstage passes to Cyrus. As of 2018, she has worked with numerous artists including Marshmallow, Alan Walker, and Matoma. Noah is 18-year-old and is already popular thanks to her sister Miley. Noah stands at the height of 5 feet 5 inches. She is adored by her audience. Her net worth is around $1 million. Her sister, Miley has $160 million net worth. She is a huge attraction and inspiration to youths of her age. Both the Cyrus' sisters are avid lovers of animals and always support PETA. In 2013, on her 13th birthday, she raised fund for the ban of using horse-drawn carriages in New York. She is a young rising philanthropist who has possed in a PETA ad that protests the use of Animal dissection in high school lab classes. In July 2018, she revealed her new relationship with rapper Diego Leanos aka Lil Xan. They quickly acclaimed to Hollywood coupledom, posting a series of touchy Instagram Stories and appearing together on one another’s Instagram. I’m confused, is all I’m going say. It was just a shock for everybody, I think. There’s no point in drama, really, just because I have a tour, EP, and a collaboration with Pizzaslime. I just gotta focus on me right now and I don’t really need to have a boyfriend now anyway. She previously linked to Tanner Drayton August 2017. The couple appeared together in numerous events in 2017. But, they did not make any public appearance together in 2018. She had an affair with Frankie Jonas from 2008-10. She met Frankie while in the production of the Japanese movie Ponyo. The duo separated after two years. There were strong rumors that Noah was having an affair with Pierce Brosnan’s son Paris Brosnan. But, they did not confirm their affair publicly. Cryus has said that her relationships and breakups are the sources of inspiration for her music. She is pretty active on Instagram and often shares her pictures with her family and friends. She usually says she is a totally her daddy’s girl in interviews. Besides, Noah Cyrus has numbers of tattoos on her body. She even dedicates her tattoos to her family members. She has inked numerous tattoos on her body. They’re all in honor of family members, though sister Miley didn’t make the cut! She inked a horseshoe for my father on the inside of her left arm, she inked stand still for father. She has over 25 numerous tattoos on her body. tattoos. 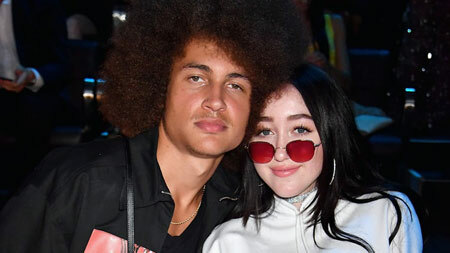 Noah Cyrus' height: she stands at the height of 5 ft 4 in or 163 cm. Social Media Channel: Instagram, where she has over 4.6 million followers as of Dec 2018.